A bride to be has a whole lot of things to worry about. Makeup should not be one of them. You may have chosen your makeup artist and you may rely on her, but picking your own shades and products is always a good thing to do. You know how your skin works the best and you have all these years of experience, finding the perfect product it. Continue this tradition for the D-day with our list of must have beauty items for a bridal makeup kit. Chances are your wedding look includes a bold, red mouth. Pick a lipstick that is very creamy and glossy. 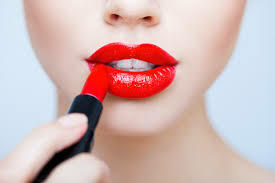 Most lipsticks start to crack and dry when you are dehydrated (and you can’t keep running away for touch ups can you? ), so try on your fair share of reds before you take your pick. Choose one that is creamy enough to hide cracks and long lasting so that you can be confident it will last. When it comes to a choice between a cream and a stick, I would always go for a stick. The creams are just not matte enough. The lights from the cameras and the heat from the fire is sure to induce at least a little perspiration. 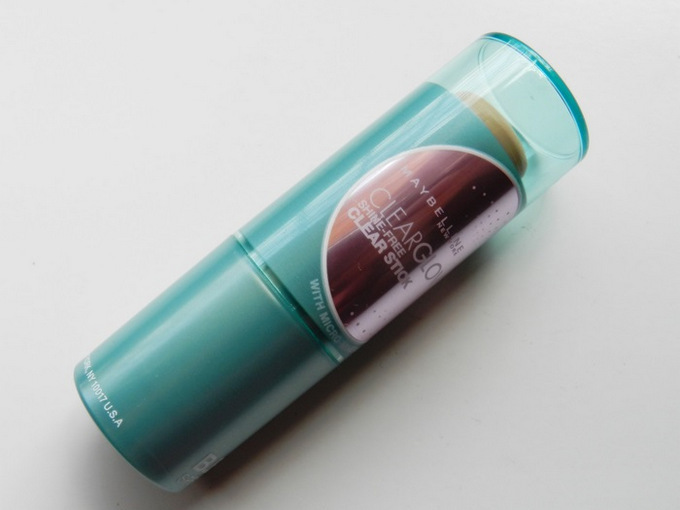 So if you are worried about smudges or your foundation running, keep a BB stick handy for quick and easy touch ups. The best part about a product like this is that you don’t have to get your hands messy. Simply apply and blend using your index finger. Pick one that blends easily into your skin, so it’s perfect for those 5 minute loo breaks. Looking flawless in your wedding pictures is every bride’s first concern. Everything you do is being captured and the camera will be merciless. So make sure you begin with the perfect canvas. Hide any signs of a late night the day before or any unsightly spots which may have turned up with a concealer that matches your skin tone. 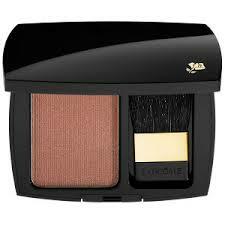 Visit a brand which carries many shades so that you will be more likely to find your own match. Remember, the concealer’s job is to hide marks, it has to blend in with your skin but NOT make it appear fairer. Between ceremonies, your focus should be on getting the next makeup look right, not on cleaning up your previous look. A packet of makeup removing wipes are very handy when it comes quick fixes. I would suggest using a different makeup remover for your eye makeup if the need arises, but for blush and foundation, they work beautifully. 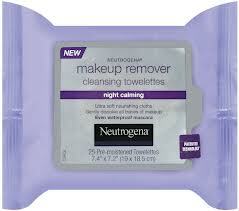 Using these wipes makes it very easy to fix any issues your makeup might have. I love mascara. I absolutely cannot get enough of it even on a regular day. But for your special day, you need something as special. So go ahead and splurge on the volumizing mascara of your choice. 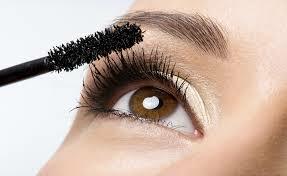 Here’s a tip for comparison – try one mascara on one eye, and the second on the other eye. Thick and volumized lashes add the perfect finishing touch to any bride’s look. Eye shadow is not a regular usage product for most of us. Many brands these days offer pods of eye shadow which come with 2 shades in one. If you are going to invest in one, why not make it two? Pick a pod with shades that are either complementing or contrasting. With complementing shades you can easily pull off a two-toned look. 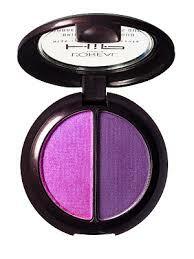 With contrasting colors, you can use your eye shadow pod for different occasions. Handy tip – pick out your eye shadow AFTER you decide what your look is going to be, so that you can choose the colors accordingly. It’s possible that you may find both your wedding and reception eye shadow color in one pod! Don’t underestimate the effect of lights and heat on your makeup on your wedding day. Although you have your base products controlling the oil on your face, going for an oil absorbing powder blush is not a bad idea. Not only will it stay for a longer time, it will stay perfectly. Without any creases or cracks. Remember to get a good night’s rest before your wedding day. Nothing aids beauty better than sleep. Rehearse your wedding day look so that you are sure that you will look absolutely resplendent on the most important day of your life!